In the early morning hours as a young kid, Scotty B. cruised freely on his bicycle up and down the streets of the rural neighborhood where he grew up. House-by-house, with a smile on his face, he would reach into the delivery bag that hung across his back, pull out a tightly rolled newspaper and toss it with precise calculation onto the doorstep of each customer on his route. Creating much success for himself and helping thousands of his team members reach their financial goals throughout his accomplished career, Scotty B. found himself weighing his options a few years back. He spent much of that time meticulously planning what his next move in the industry would be. Living in Kentucky, a state that’s played an integral role in the rise of the hemp movement, Scotty B.’s interest was piqued by what hemp could offer people from a wellness perspective but also the financial opportunity the gifts of the hemp plant presented. After discussions with in-the-know friends about the direction of hemp’s federal deregulation he began to evaluate the top hemp-based affiliate marketing companies. 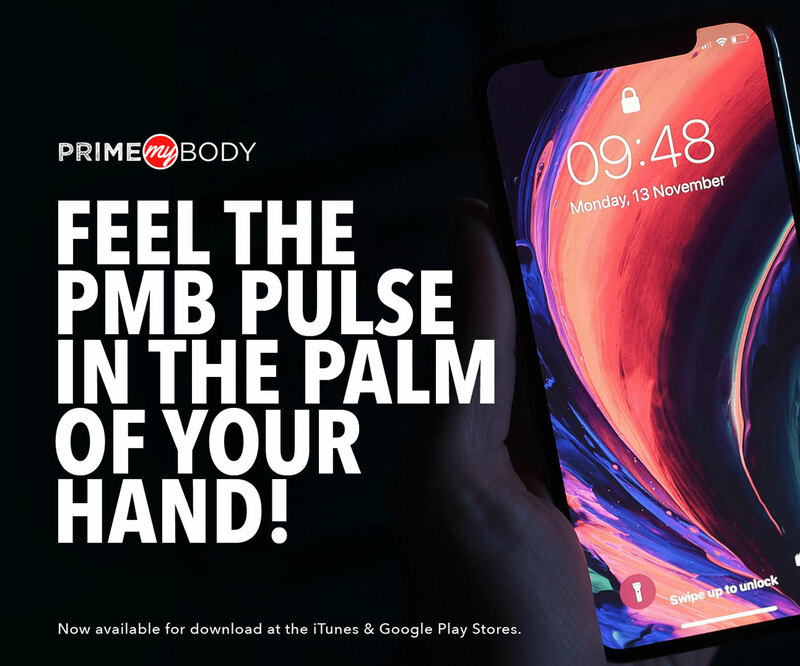 “It just so happened as I went through my evaluation of each of them, PrimeMyBody across the board, from top to bottom, had the most solid overall business model. With government deregulation, PMB is best positioned to do what Excel Telecommunications did, but inside the hemp industry,” says Scotty B. In addition to the Xs and Os of the business model, Scotty B. became more motivated to build a business with PrimeMyBody after meeting our genuine, heart-centric community. 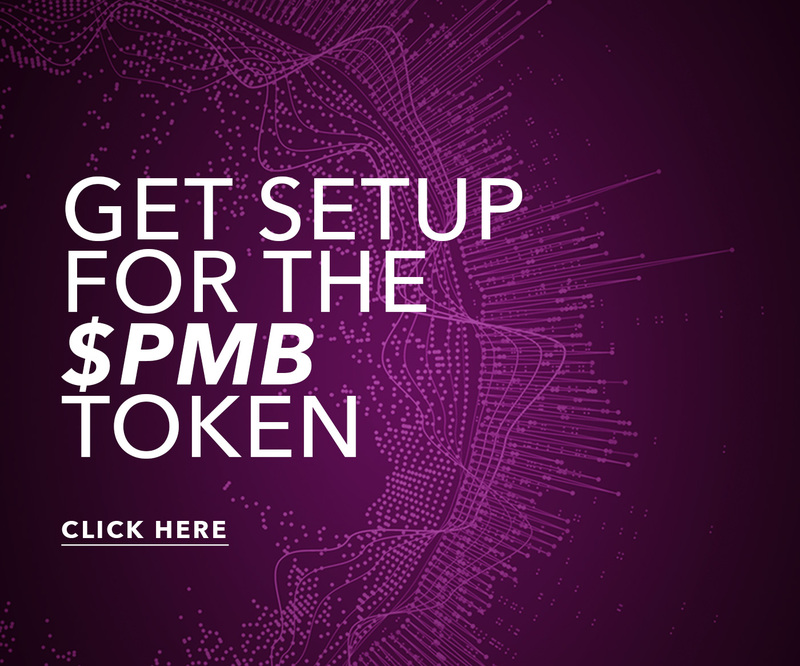 An immediate positive figure in the PrimeMyBody community since he signed up last spring, a question Scotty B. is asked often is what it takes to reach great financial success in affiliate marketing. He has three simple steps to follow whether you’re just starting or reassessing your business strategy. With the industry experience Scotty B. has acquired, he’s seen many societal and technological evolutions affect affiliate marketers’ success rate. He notes certain advancements have certainly made building a business easier, while others have the potential to hinder success growth. He advises against that and uses a relevant analogy as to why. Wise advice from an affiliate marketing pro who’s earned millions throughout his illustrious career. Cheers to you, Scotty B.